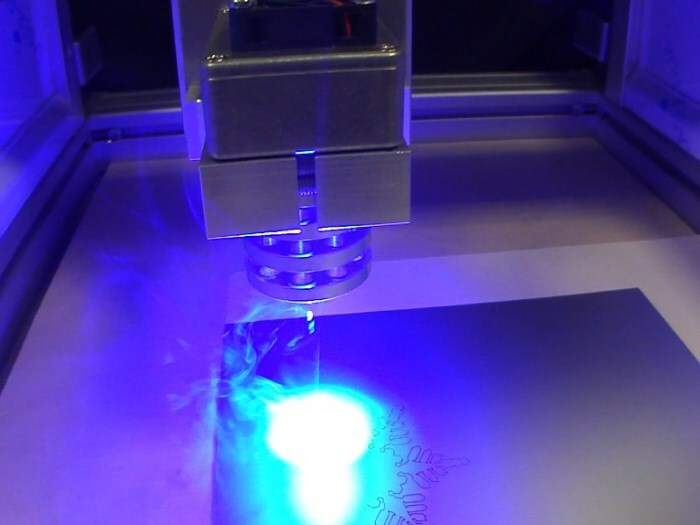 With our laser engraving module, you can easily convert your CNC machine to a laser engraving machine. The 2W diode laser can engrave many soft and hard materials. 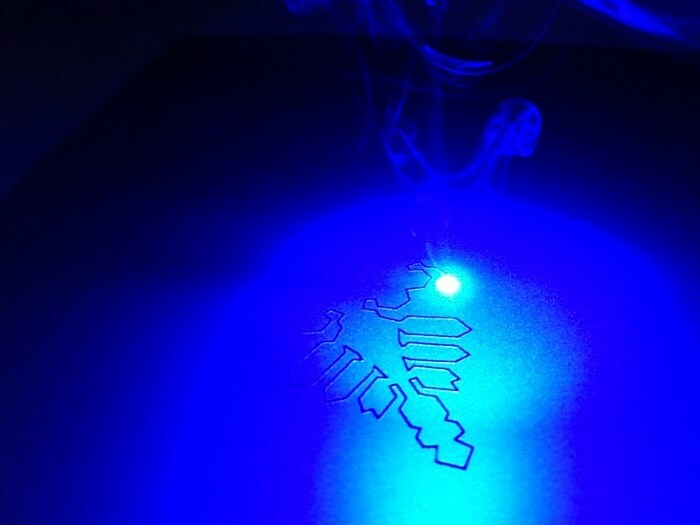 The laser engraver by CNC-STEP e.K. can be used on a wide range of materials, and it is suitable for hobby, or light engraving needs. Use it to engrave photos, fonts, logos, and graphics. 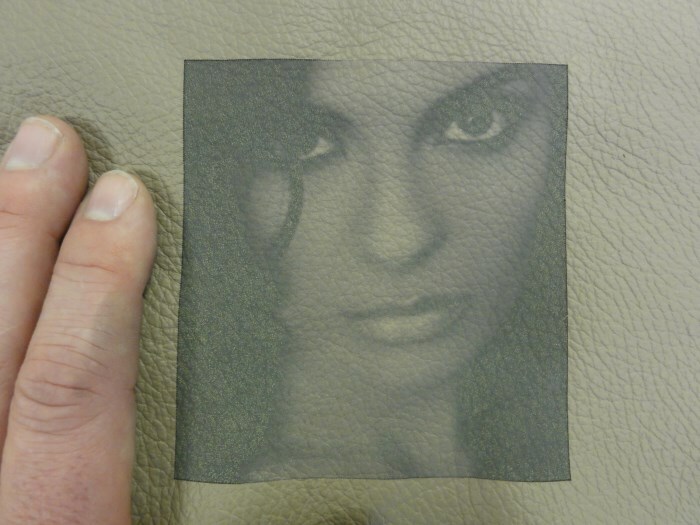 The images above show some results in leather and cork. Some materials mark more easily than others. 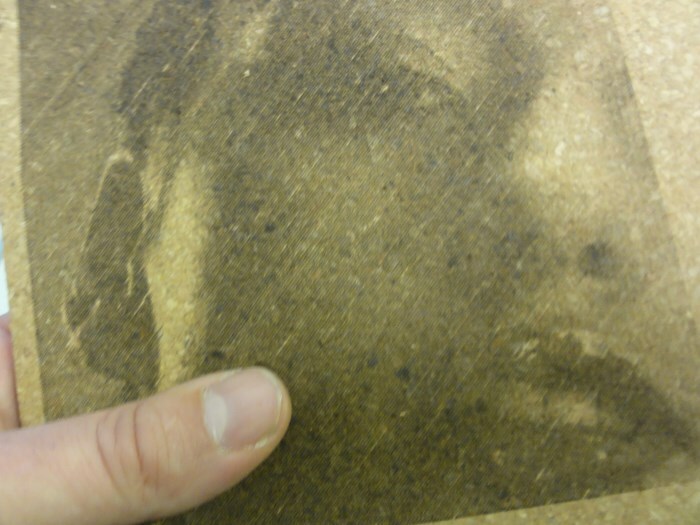 For instance, cork can easily get too dark if the laser output is set too high or the engraving speed is too low. But don't worry, this is easy to regulate with the software. The laser is very easy to operate using the ConstruCAM software. It can be as easy as loading a photo, select a few parameters, and get the code to run the CNC machine with a single click. 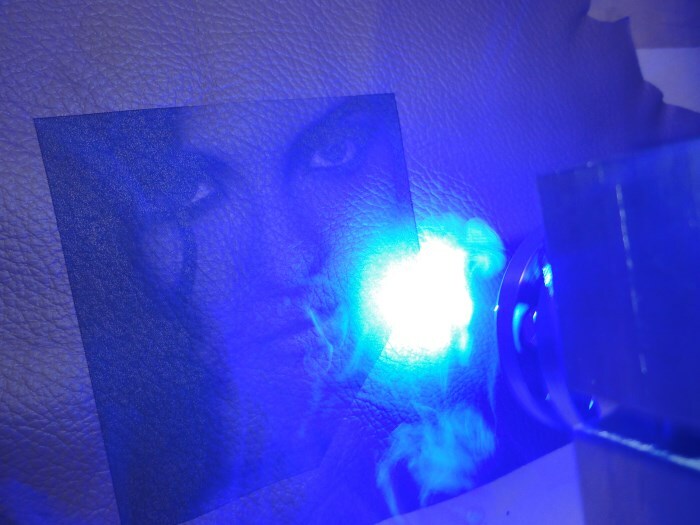 Whatever your laser needs are, we'd be happy to give you a consultation - no charge.